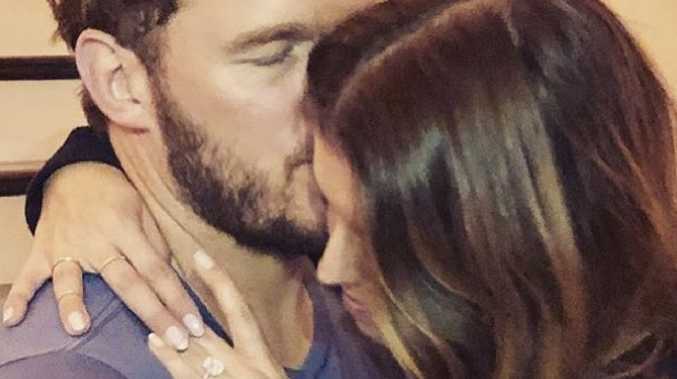 Chris Pratt is engaged to Katherine Schwarzenegger after a whirlwind romance. The Guardians of the Galaxy actor, 39, took to Instagram on Monday to reveal the happy news. Posting a picture of him cuddling his new fiancee as she showed off a huge diamond ring on her left hand, Chris wrote: "Sweet Katherine, so happy you said yes! I'm thrilled to be marrying you. "Proud to live boldly in faith with you. Here we go!" The proposal comes after a whirlwind romance for the pair, who confirmed their relationship last July. 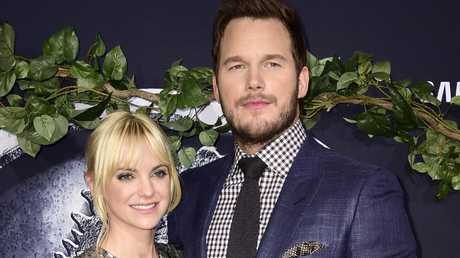 Chris was previously married to actress Anna Faris, from 2008 until they announced their split in 2017. The couple have son Jack, six, together and their divorce was finalised last year. Katherine, 29, is the daughter of Terminator icon and Republican politician Arnold Schwarzenegger and his wife Maria Shriver. A source previously told People Magazine that the couple had grown serious about each other very quickly. They said: "They're both serious about the relationship and hopeful for the future. "Chris doesn't just date to date, and neither does Katherine. She's very excited." Another source added: "Chris and Katherine are very happy together. "They're very compatible and have a lot in common."